Summer Film Series Won’t You Be My Neighbor? We’re excited to bring the Summer Film Series to St. George for the first time with a special screening of the heartwarming Fred Rogers documentary Won’t You Be My Neighbor?, presented in collaboration with the DOCUTAH International Documentary Film Festival. Producer Nicholas Ma will join us for a Q&A after the film, so bring your questions (and your tissues)! Doors open at 6:00 p.m. This screening is indoors and capacity is limited, so please arrive early. RSVP is encouraged but not required. The 2018 Summer Film Series is free and open to the public—no ticket needed. Fred Rogers used puppets and play to explore complex social issues: race, disability, equality, and tragedy, helping form the American concept of childhood. He spoke directly to children and they responded enthusiastically. Yet today, his impact is unclear. 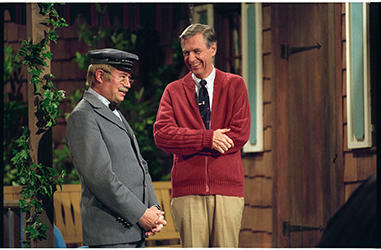 Have we lived up to Fred's ideal of good neighbors? Share your #sundancelocals experience for a chance to win Sundance swag! 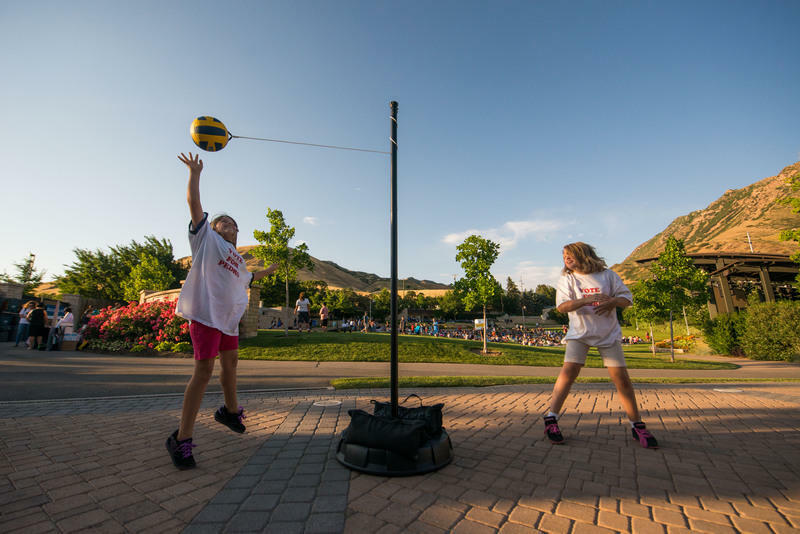 Show us why you love Utah or capture the fun of the Summer Film Series. Share your photos on Instagram with the hashtag #sundancelocals by August 26. This program is supported by Writers Guild of America, West, with additional support from Dynasty Typewriter. Composer Anton Sanko will present examples from his own work to illustrate his creative decision-making process, in addition to discussing career challenges and the collaboration between director and composer. Composer Jongnic Bontemps will share music production techniques and options to get you that great score without breaking the bank. Sony Music executive Josh Green will walk through the main music challenges faced by Independent filmmakers—creative selection, clearance (master and publishing), and budget—offering firsthand knowledge on how directors can get the right song for the right price, as well as tips for how song creators can get their work up for consideration for film and other media projects. Pre-selected local artists will present short clips of their work to a panel of the day's presenters for a public live feedback session. 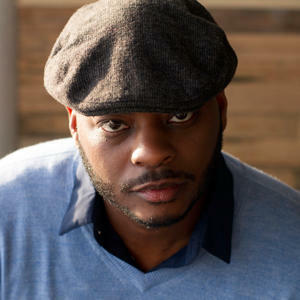 Jongnic Bontemps (JB) is a classically trained composer with roots in the church and jazz worlds as a pianist. He studied music at Yale, Berklee, and USC and worked as a software developer before pursuing music full-time. His composing work includes over 50 projects spanning film, TV, and video games. 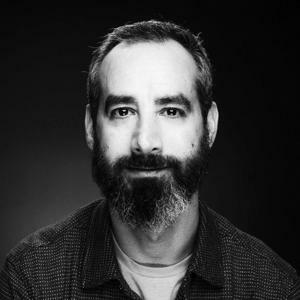 Josh Green is the vice president of business affairs operations for Sony Music Entertainment, where he is spearheading the launch of a new program to offer full music supervision services for independent filmmakers—helping to budget, select, and fully clear source music for indie projects. 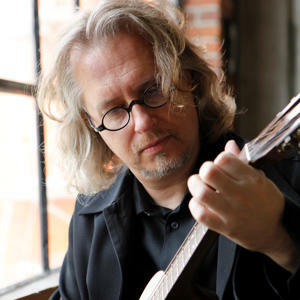 Anton Sanko is an Emmy-nominated composer, orchestrator, and producer from New York with over 25 years of experience. He is currently working on the French feature Amanda, and previous credits include Ouija, Jessabelle, Visions, and The Possession, along with projects for HBO, Amazon Studios, and National Geographic. Jarom Rowland is the senior manager of the Sundance Institute Film Music Program, where he oversees residential Music And Sound Design Labs and programs music for the Sundance Film Festival. 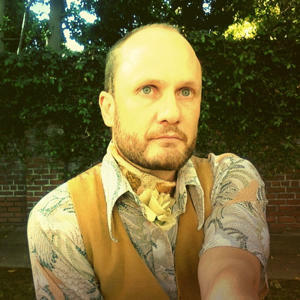 Holden Payne is the director of technical exhibition and production at Sundance Institute. A lover of dachshunds, eclectic rock music, and fine dining, he is ready to speak nerdy with anyone on topics ranging from theatrical lighting and sound to Sonic Youth to his extensive graphic T-shirt collection. 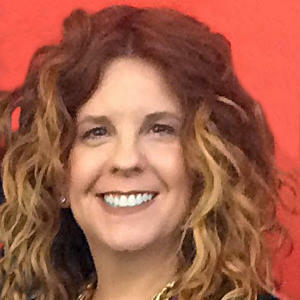 Eva Rinaldi is the director of operations for Sundance Institute's artist programs, overseeing operations for residency labs and workshops along with the community screening program, and has managed various aspects of the Sundance Film Festival. Amelia Winger-Bearskin (Haudenosaunee/Iroquois of the Seneca-Cayuga Nation of Oklahoma, Deer Clan) is an artist, creative director, and organizer. She is the director of IDEA New Rochelle and the founder of both the DBRS Innovation Labs and the Stupid Hackathon. Amelia has received numerous awards and fellowships, including for her VR experience Your Hands Are Feet. She has served as a professor at Vanderbilt University and graduated from NYU’s Interactive Telecommunications Program. 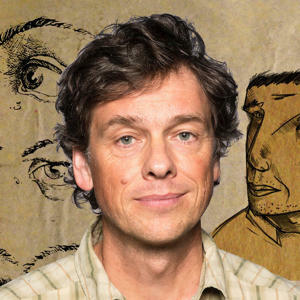 Tom Schroeer has completed 13 hand-drawn animated films since 1990. 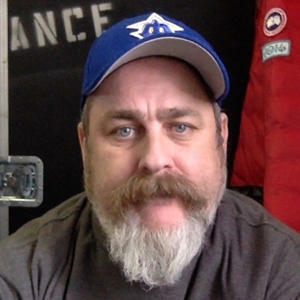 His films have been broadcast internationally, including on Independent Lens and the Sundance Channel, and have played the international festival circuit, including multiple screenings at Annecy, Rotterdam, Sundance, Ottawa, and SXSW, winning over 40 festival awards. Tom has been the recipient of numerous grants and fellowships and has directed commercials for Kashi, Samsung, and Hertz Car Rental. Sundance Film Music Master Class is presented by Sundance Institute. This program is made possible by generous support from the John S. and James L. Knight Foundation. Sundance Institute is a nonprofit organization that discovers and supports independent film and theatre artists from the U.S. and around the world, and introduces audiences to their new work. ©2018 Sundance Institute • All rights reserved.